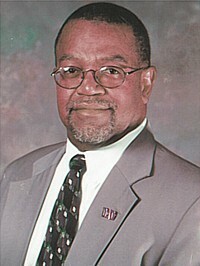 William E. McHenry, Ph.D. is the Executive Director of the Mississippi eCenter at Jackson State University. Prior to coming to the eCenter, he served as Vice Chancellor for Academic and Student Affairs for the Oklahoma State Regents for Higher Education. He served as the Assistant Commissioner for Academic Affairs for the Mississippi Institutions of Higher Learning form 1997 to 2004. 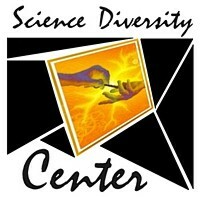 From 1990 to 1997, he served as a program officer at the National Science Foundation. From 1977 to 1990, Dr. McHenry served as a chemistry professor at Mississippi State University. Dr. McHenry has published papers in scientific journals and has a chapter on Keteneimines, in Patai, Ed., The Chemistry of Ketenes, Allenes, and Related Compounds as well as a chapter on mentoring in Diversity in Higher Education: Mentoring and Diversity in Higher Education. He also was awarded a patent for his work with neurotoxic compounds. Dr. McHenry was awarded the Outstanding Researcher award by Mississippi State University in 1989 and the Outstanding Teaching award by the student association at Mississippi in the same year.